Interstitial fibrosis – excessive tissue scarring – contributes to chronic kidney disease, which is increasing in prevalence in the United States. Raymond Harris, M.D., and colleagues have previously implicated the epidermal growth factor receptor (EGFR) in the pathogenesis of diabetic nephropathy and kidney fibrosis, but the role of sustained EGFR activation in the renal tubule (a specific region of the kidney) is unknown. The investigators have now developed a mouse model of persistent EGFR activation in epithelial cells of the renal proximal tubule. They demonstrated that the mice develop spontaneous, progressive tubulointerstitial fibrosis, characterized by epithelial cell dedifferentiation (loss of "mature" identity), increased numbers of myofibroblasts and immune cells, and increased matrix deposition. Genetic or pharmacologic inhibition of EGFR activity reduced fibrosis. 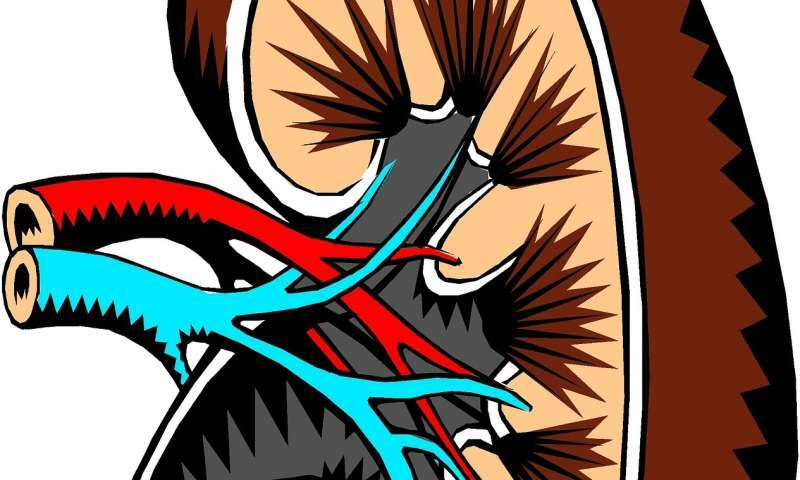 The study, reported in the October issue of The FASEB Journal, shows that sustained EGFR activation in the kidney causes kidney fibrosis. The mouse model provides a platform to identify novel targets and treatment strategies to combat fibrosis.